What do you look for in good architecture? Large projects realised in an individual and innovative manner? Multi-family dwellings with a thrilling design both inside and outside? of the as yet unseen? Modern design, the fascination of the as yet unseen? Welcome to Georg Döring Architects. Our architecture is like our firm: simplicity, clarity, honesty. Yet at the same time surprising. Our approach is future-oriented. Yet is formed by the ideas of classical modernism from the early 20th Century. Our methods are in the most positive sense extrovert, yet still integrate the old with the new. Solid elements combine with experimental details of the highest quality to generate a fascinating tension, which in turn generates a unique expressiveness. The client’s special character and his economic coordinates form the basis for our open and future-oriented architecture. A three storey family house with two units, each with its own entrance, closes itself to the heavily trafficked street and opens up with a large terrace and openings to the garden in the south. The building receives a brick facade and big sliding windows supporting the strong cubature. On a rural property with square construction window emerges a detached house for a young family. 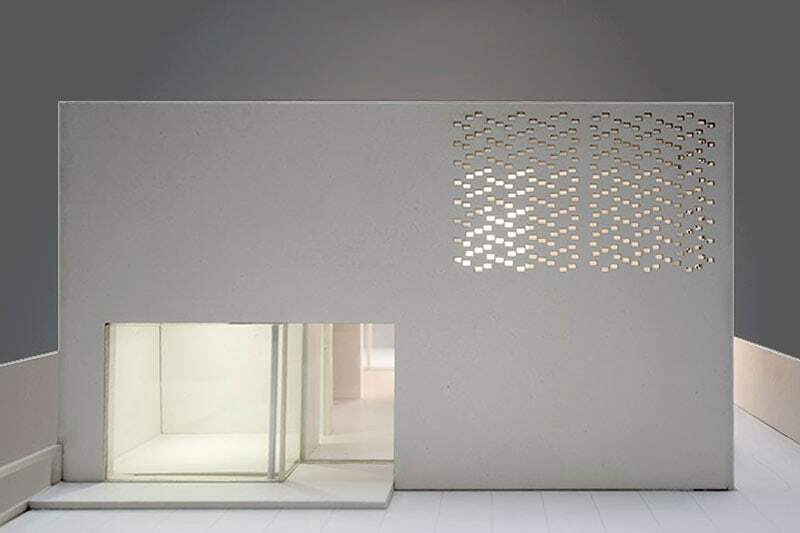 The outside static cubature in its inside hides a multitude of spatial sequences and features, which turn everyday living into a gripping experience. 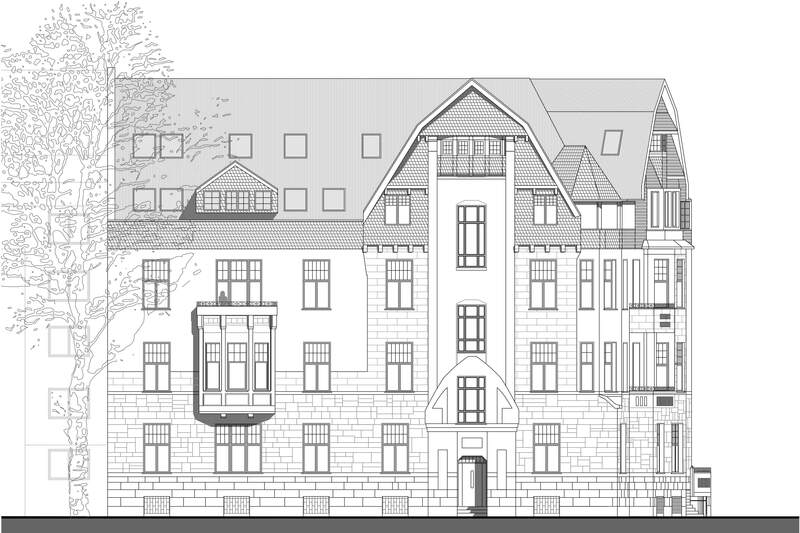 A building with three different uses is being constructed in the historical centre of Aachen. This will create 24 residential units, 2 office units and a large retail space on the ground floor. Its external appearance reacts in line with the local situation as regards urban development, transporting it into the 21st century through a modern, three-dimensional framework facade. 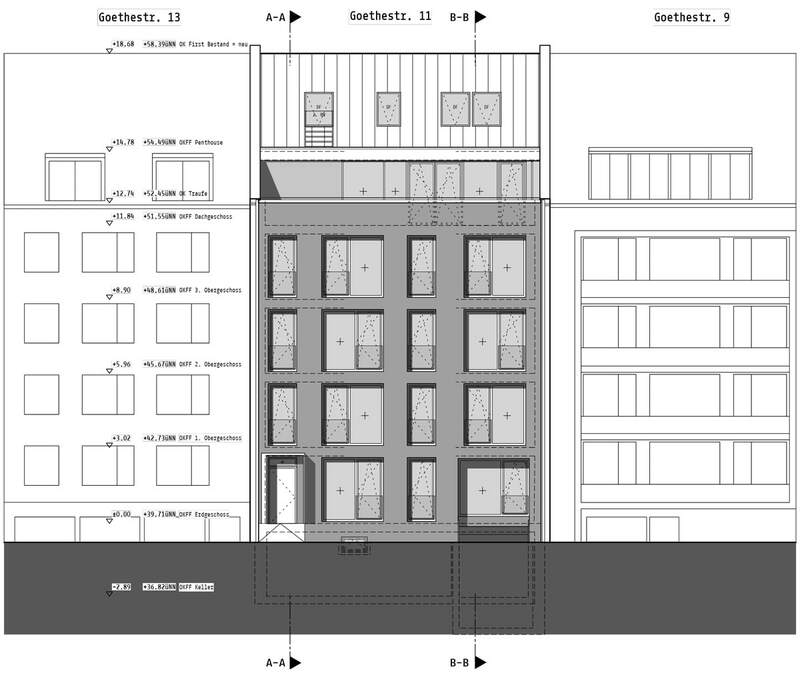 A 3-floor residential building is being developed for an assembly in a quiet side street of the Quellenbusch district. The compact, meandering building structure forms a courtyard situation with the opposing existing building. 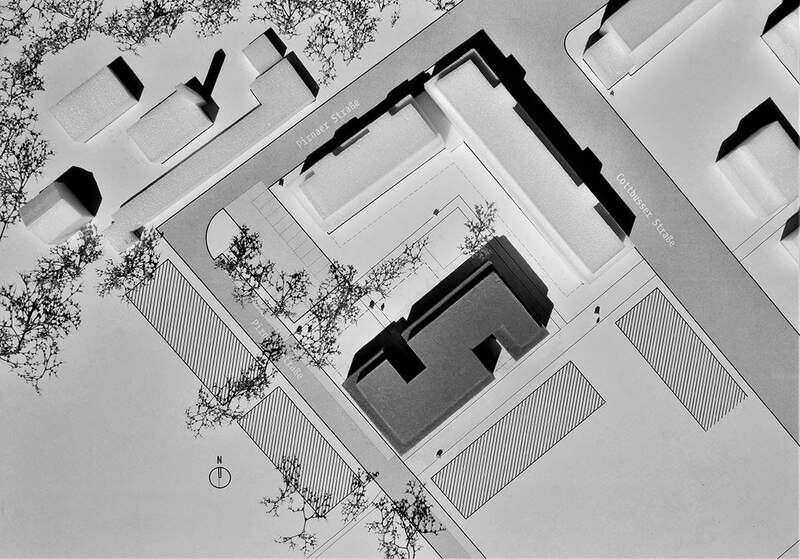 The “Villa Pillebach” has 14 different sizes of housing unit and an inward-facing courtyard to form a community space with a large garden area. 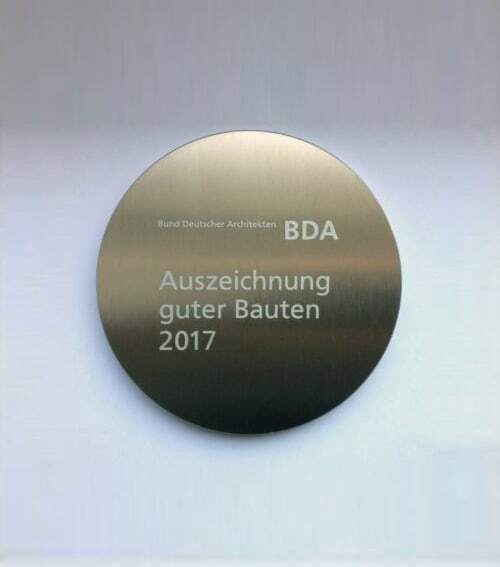 With the new building of the single family home in Mülheim an der Ruhr we have been awarded with the Iconic Award 2018 in the category Architecture with the award “Innovative Architecture – Selection”. 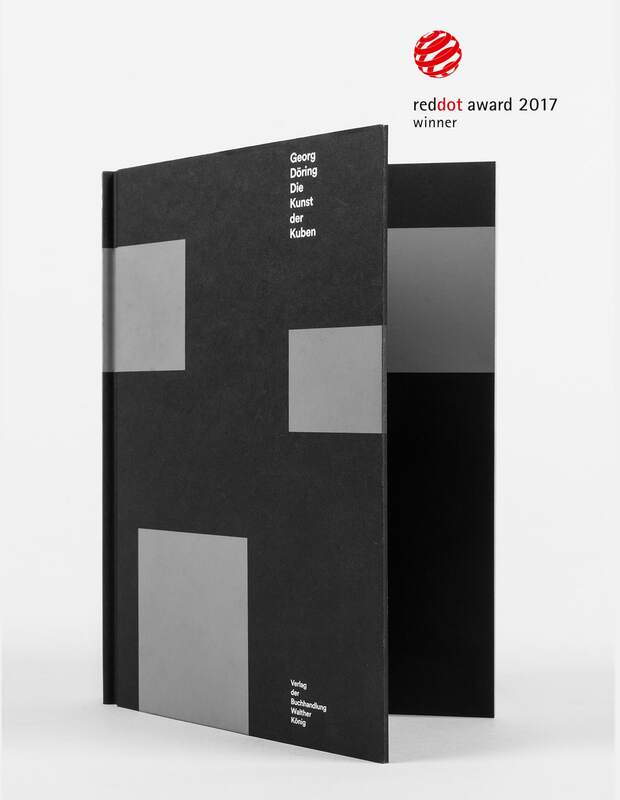 Awards are given to visionary buildings, innovative products and sustainable communication in all sectors of architecture, the construction and real estate business and the manufacturing industries. The focus is on holistic production and interaction between the trades in the context of architecture. In the heart of Erkrath, a bungalow dating back to the 70s is being completely renovated. 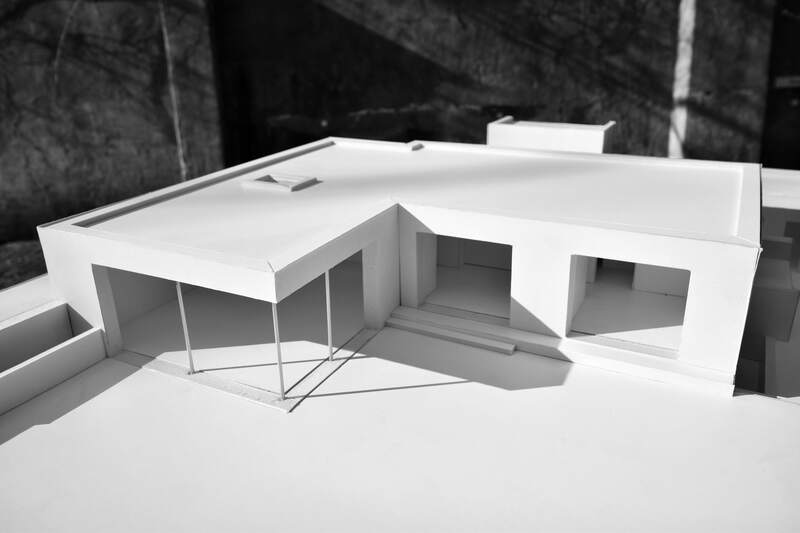 What’s more, to let more air and light into the building, the roof is being raised and the side of the building facing the garden will be generously opened up in the form of wrap-around glazing. The entire floor plan is also being redesigned in order to transform the house to fit with current needs and technology. The cube art shows the work of Düsseldorf architect Georg Döring in striking fashion. 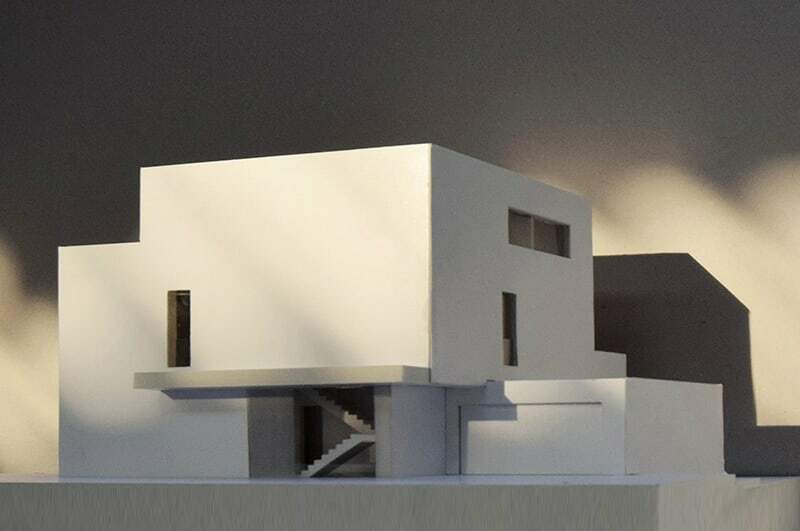 Using twelve built examples on the theme of residential buildings, he aims to demonstrate his approach to architecture. The listed building, located in the villa district, was built in 1907 and is used as housing and business premises. An extensive refurbishment of the existing flats and the façade is currently underway. 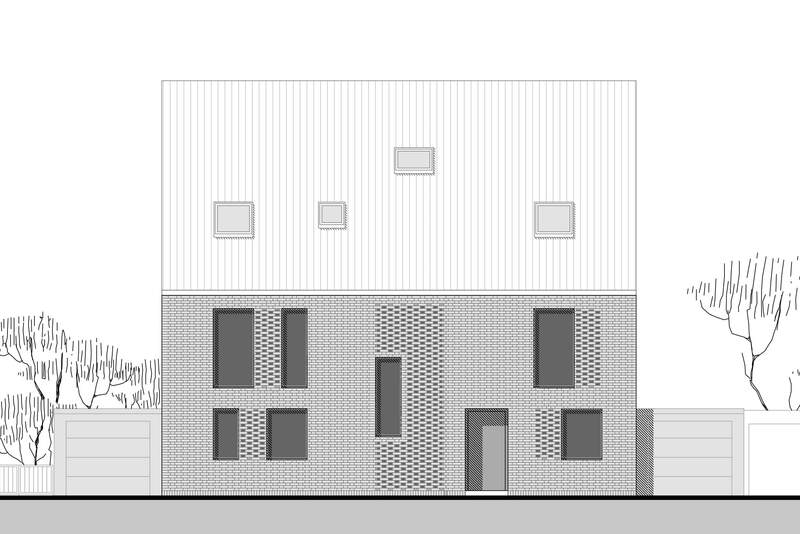 Two new residential units, designed as maisonette flats, will be created on the attic floor, providing a generous living space on the attic floor and in the space beneath the pitched roof, which were previously empty. A multi-family dwelling with five full-floor apartments provides an extremely generous living standard in the city centre of Düsseldorf. 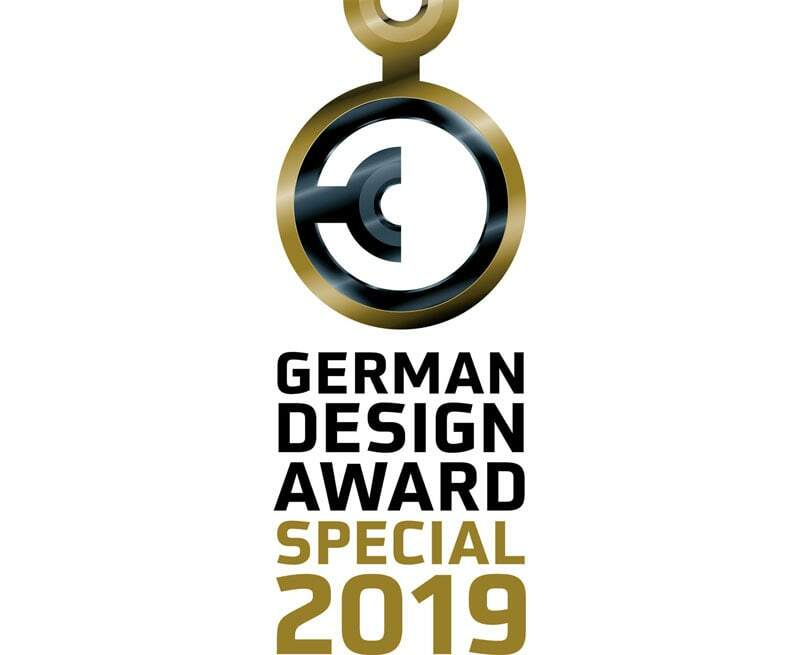 One very special and sustained exclusive feature is the heat generation system based on geothermal and solar-thermal energy and the separate apartment station for decentral energy distribution for heating and warm water. A new multi-family dwelling with five residential units is being built on the outskirts of Düsseldorf . The characteristic feature here is the brick façade, which has been built in selected areas so as to include gaps. The windows located behind these offer additional opportunities for lighting and ventilation within the rooms. In doing so, the external façade adheres to the prescribed creative stipulations of the window openings. Dancing on the roof in Teheran! 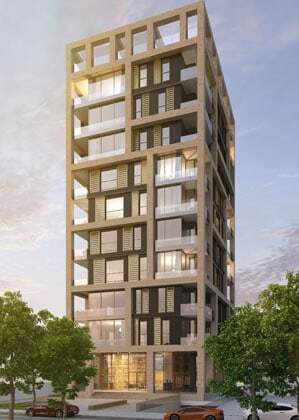 This will see an 11-floor high-rise apartment building in the north of Teheran. The building is characterised by balconies of differing sizes, which are variously arranged in the apartments covering the entire level. The building also has a large entrance hall, a spa and fitness area and an entertainment area on the roof.